I don’t try a huge number of Irish whiskies. I just don’t tend to seek them out and there’s not a huge number available in UK and the festivals I attend in Europe. Anyway, I was doing a tasting at the Whisky Museum in Salzburg recently (great place), which also happens to be an Irish pub. 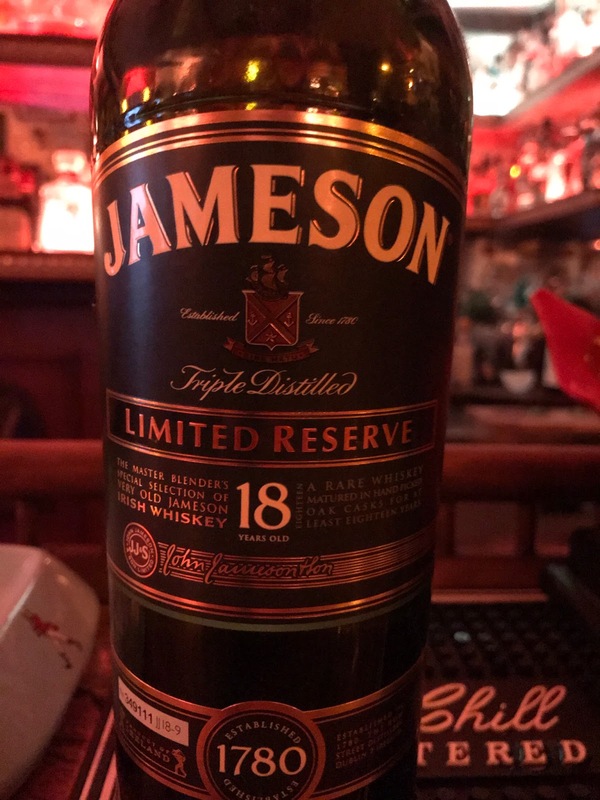 The Jameson had been on my list for a while, because its part of the 101 whiskies to try before you die, but I’d never actually seen it in person. The Cadenhead’s speaks for itself (Many thanks to Chris for pouring me that one). Nose: Light and fruity, gummy bears, tropical, expressive and floral. Nice nose but feels like it lacking something to balance it out. Taste: Light and creamy, lacks a little power then dry oak, better balance into the finish with chocolate coming in. More bitter and dry as it opens up actually. Ground coffee beans. Finish: Medium/Long length. Creamy chocolate, oily, dry leaves. Again, not particularly balanced. Nice in places as does have complexity but harsh and bitter too. Funny to find this one quite dry after the tropical fruity nose. Anyway, glad I tried this. Nose: Yeah great. Complex, fruity and sweet, creamy, custard creams, green apple, something subtly savoury. Taste: Awesome arrival, very very balanced, hugely fruity and complex oak, creamy and oily. Finish: Medium length. Really soft here, lovely, tropical fruit. Pineapple and mango. 26yo. 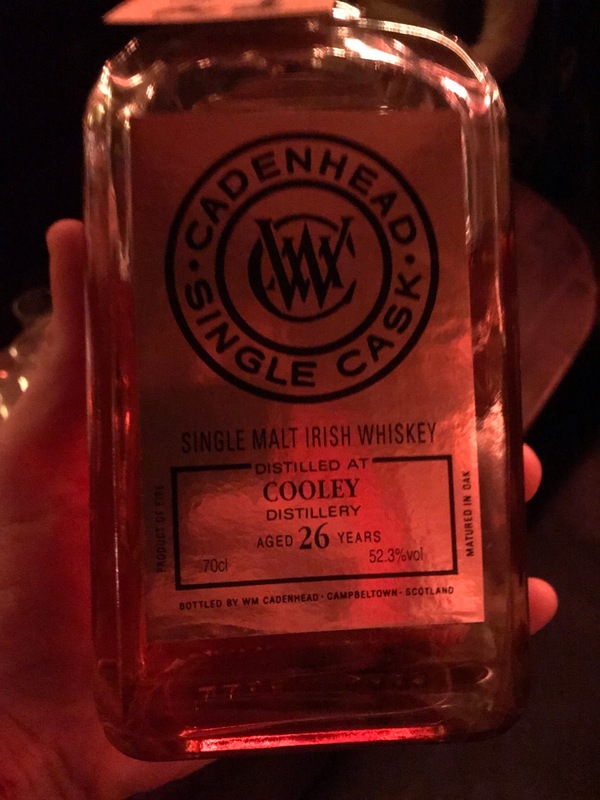 What a gorgeous Irish whiskey! Everything I expected from the 1989 TWA release but didn’t quite get.